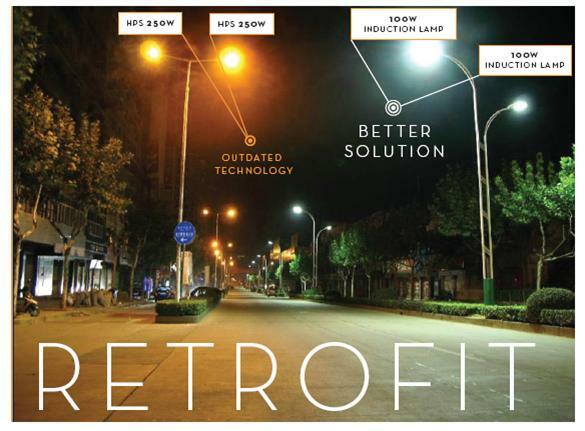 Outdoor Lighting Perspectives of Colorado will be exhibiting at the Community Association Institutes’ (CAI) Rocky Mountain Chapter Fall Conference on Saturday, November 5th. The conference is being held at the Denver Marriott West in Golden from 7:00 am until 12:30 pm, and OLP of Colorado will be lcoated at booth number F7. 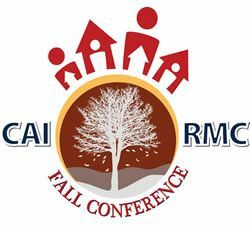 The fall conference will be attended by property management firms, homeowners, HOA managers, and vendors and it includes the annual meeting, educational breakout sessions, and the exhibit hall. 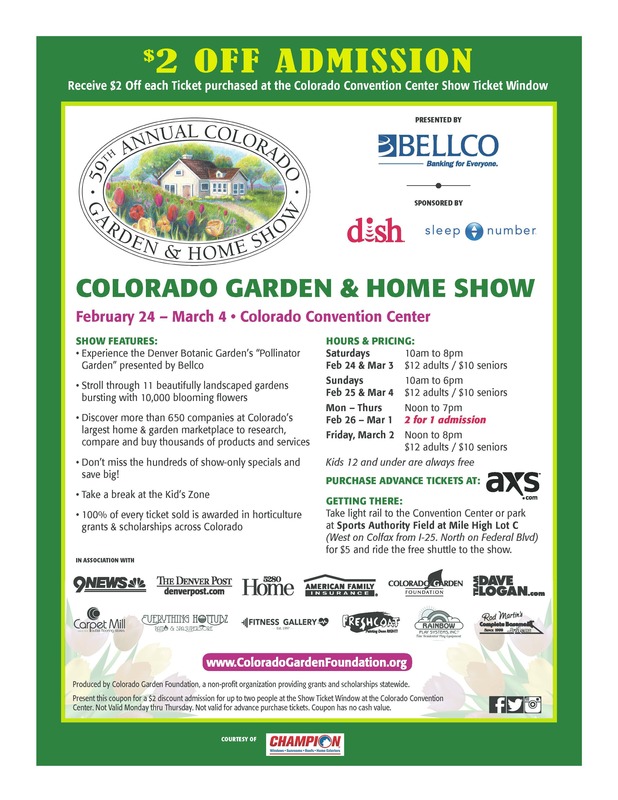 OLP of Colorado’s exhibit will include the latest in energy saving lighting retrofits as well as holiday lighting decorating capabilities. If you’re involved with the management and governance of home owner associations, we look forward to seeing you at the conference.